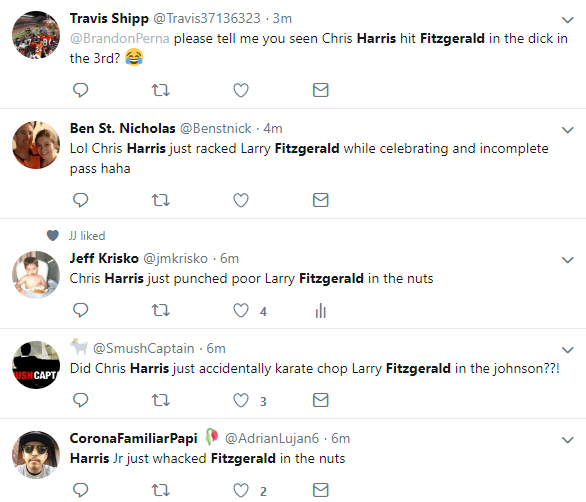 Bonus: when Josh Rosen fails to convert third down towards the end of the third quarter, Chris Harris punches Larry Fitzgerald square in the balls. I could not find a video of this but I do have twitter proof that I am not crazy about this particular fact. The Denver Broncos were in need of a quarterback going into the 2018 season. Some thought that they would go after a QB in the draft but instead went with pass rusher Bradley Chubb to create bookends of pain with Von Miller. In response to going tenth, Josh Rosen stated that “nine mistakes” were made by teams who passed on him. Denver was one of those teams. This was his first pass against the Broncos, who supposedly made a mistake with their pick (#5) I think he, instead, made a mistake with his pick (six). He also made a mistake later in the first quarter. Good golly Joshua. The Denver Broncos did literally whatever they wanted on any given play in the first half. Case in point, Keenum actually completing a long pass. Emmanuel Sanders went well over three pumps in his celebration, and frankly should have been flagged (not really). 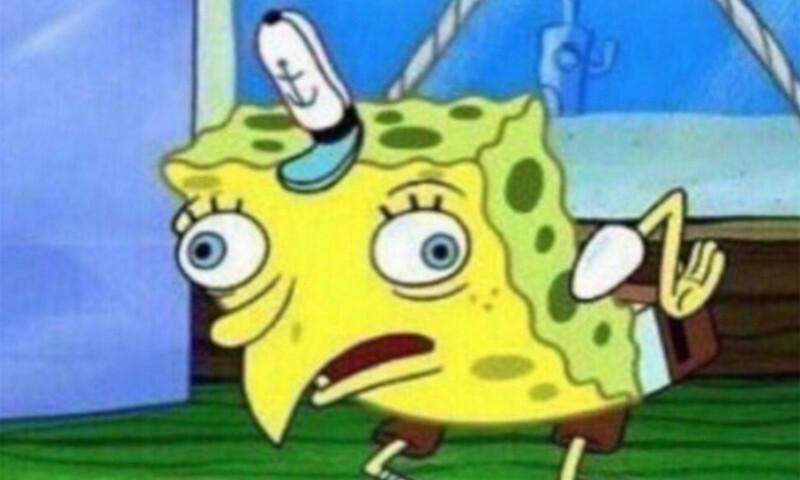 Larry Fitzgerald is one of the greatest slot receivers of all-time, and Chris Harris is the best slot receiver in the NFL right now. They battled all night, and Harris had the best of Fitz. Then the third quarter happened, and Chris Harris dropped a gimme interception in the end zone. The next play saw Larry Fitzgerald showing why he’s the receiver, and why Chris Harris is not. And no, nobody had the drop video on twitter. There are no words for what happened here. By the way, the play prior to this was called a fumble but overturned. He was also hit by Von Miller on that play. Come on, Josh. Get it together. This isn’t even his first or last strip sack. Good god. Josh Rosen got hurt on the last real play of the game. It looks like a Lisfranc fracture. Welcome back Sam Bradford! Join us next week for probably Brock Osweiler and maybe not Deshaun Watson if his injuries get worse! Thursday Night Football Fever: Catch It!!! Next Article Fantasy Football Week 7: Start or Sit Peterson, Powell, or Lamar Miller?